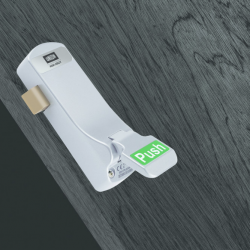 UNION, part of ASSA ABLOY Security Solutions, introduces ExiSAFE – a brand-new range of Panic Exit Devices for use in public and commercial buildings. 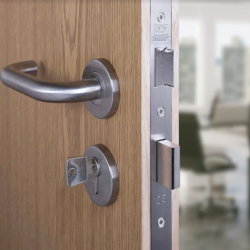 UNION, part of ASSA ABLOY Security Solutions, will be showcasing its latest door hardware and security solutions at Lockex 2018. 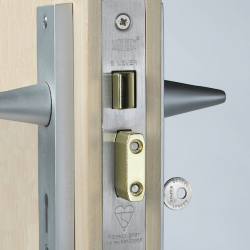 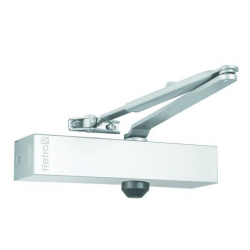 UNION is warning specifiers and installers about the dangers of fitting incorrect door closers for non-insulated metal fire doors.